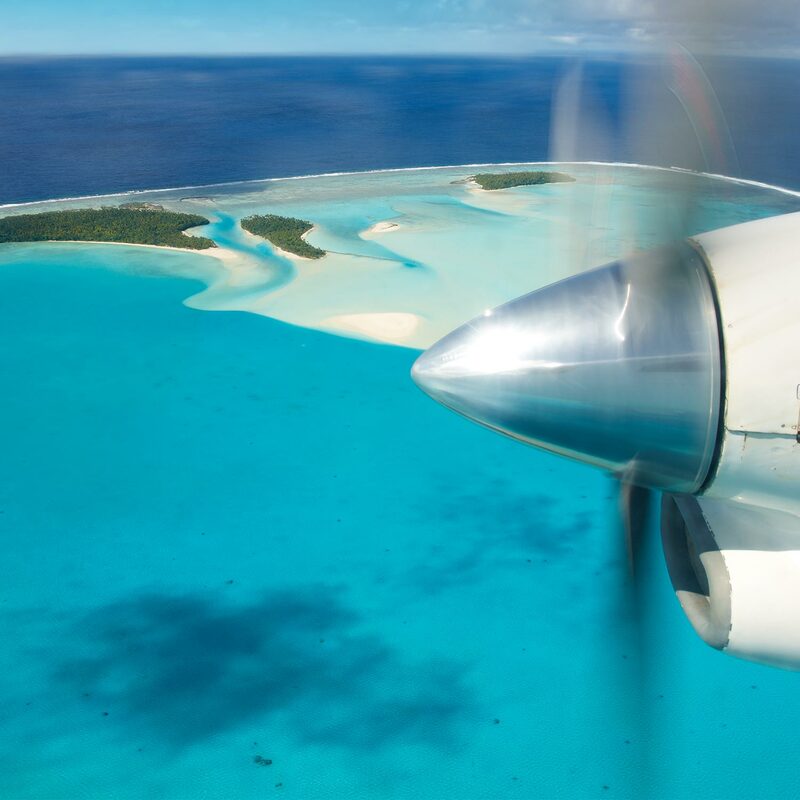 Start planning your dream holiday to Aitutaki. 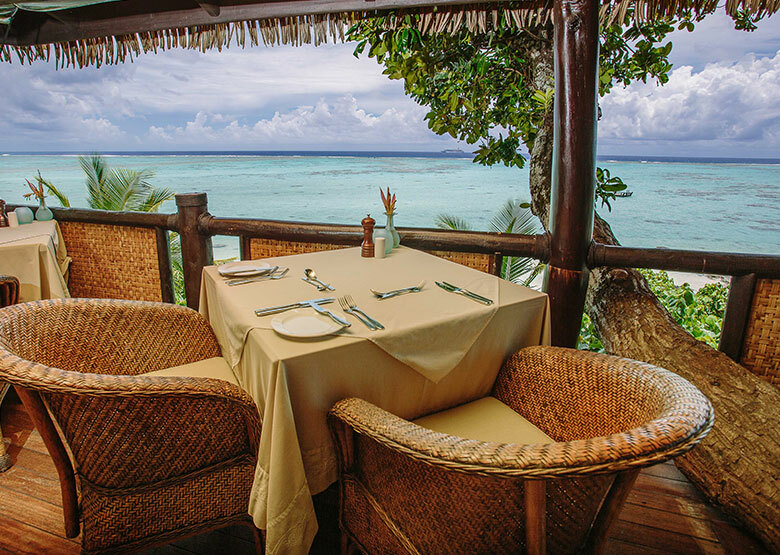 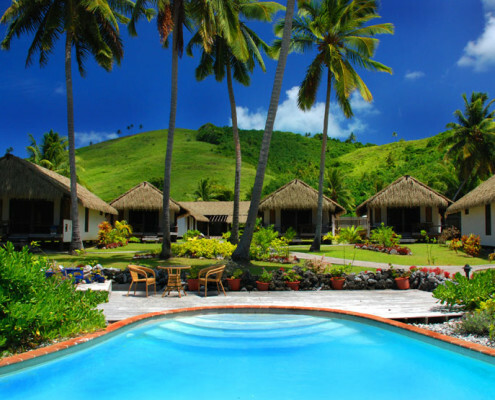 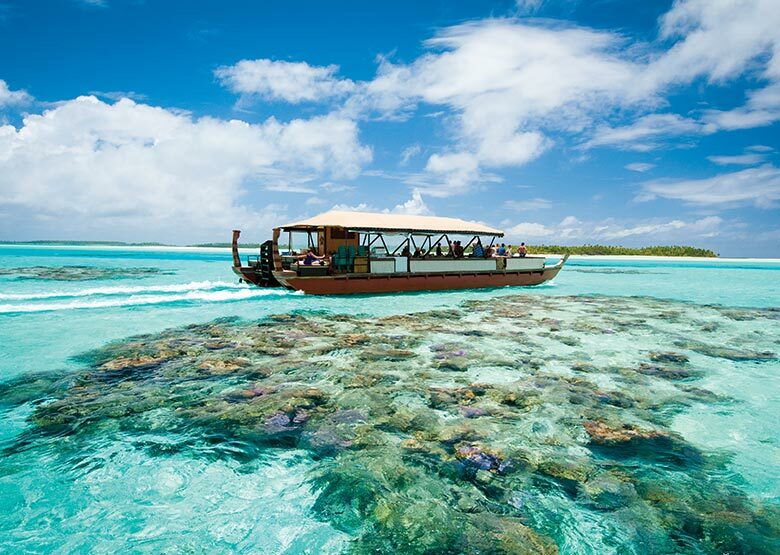 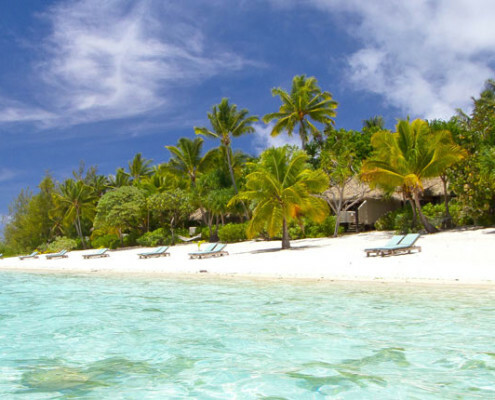 See our favourite Aitutaki Resorts. 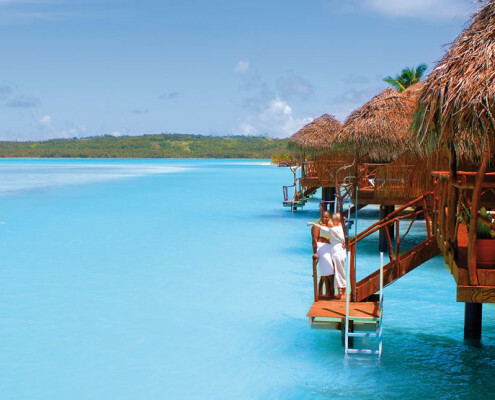 See our favourite Aitutaki Resorts. 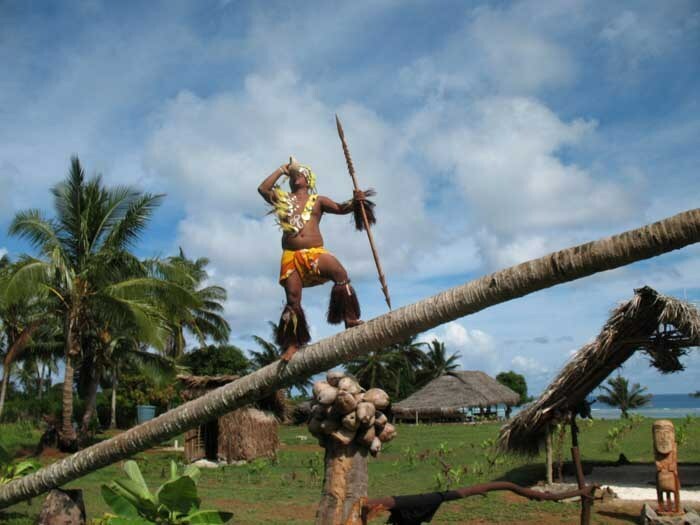 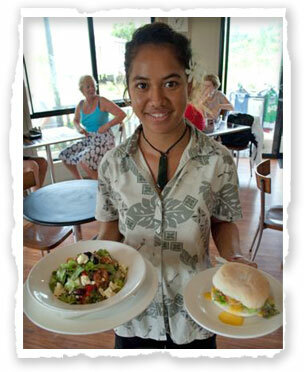 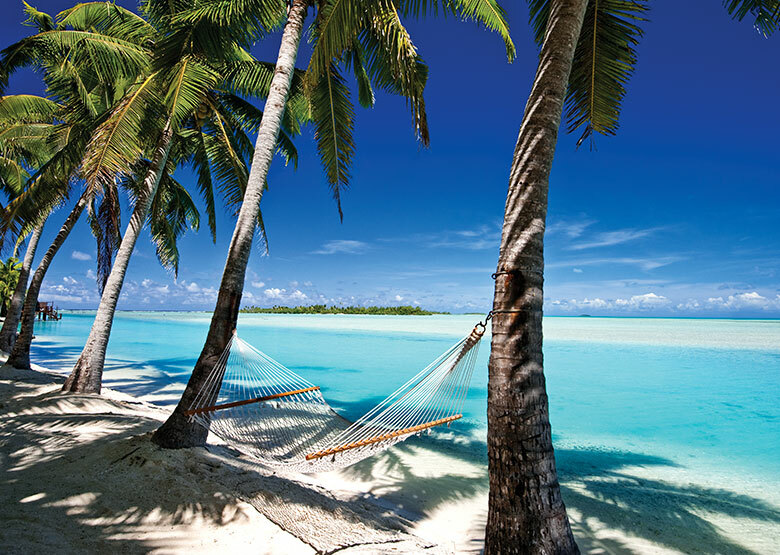 The Escape Artist gives personal travel advice on the beautiful Cook Islands destination of Aitutaki. 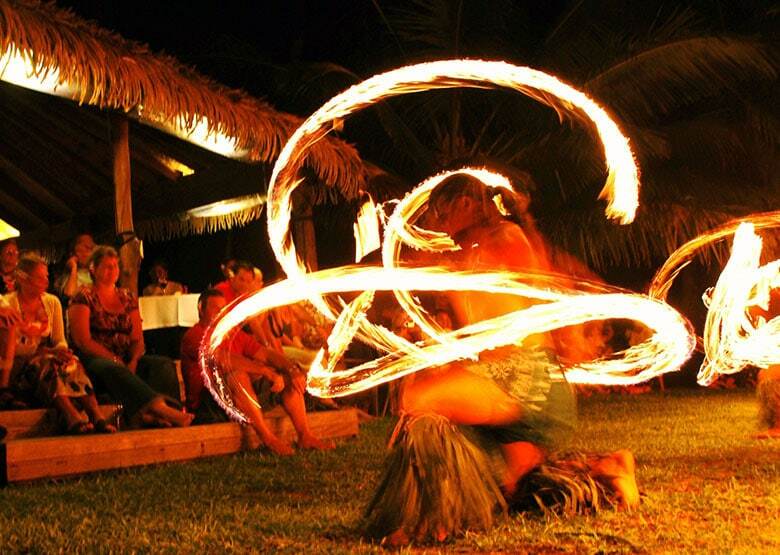  What to do, where to stay, where to eat and 'must do' experiences.